American Exceptionalism Exists Only to the Extent That Americans Trust God! References to American exceptionalism have recurred with increasing frequency in recent years. Some champion the notion; Russian President Vladimir Putin has recently scoffed at it on several occasions, regarding it as a representation of American arrogance. American exceptionalism arose only because a critical mass of Americans looked to God as the source of everything for the first 150 years of United States history. Because Americans looked to God and loved God they enjoyed His abundant blessings. Americans were blessed with the ability to generate the world’s highest standard-of-living and best quality-of-life. America became the standard of freedom and the envy of people around the globe. People everywhere wanted to become Americans, be like Americans, or copy American styles and fads. America was a leader and a positive role model for the world. Spectacular military successes in two world wars and incomparable economic successes simply reinforced the image of American exceptionalism. In recent decades as Americans have increasingly abandoned God His hand of blessing has receded. America’s worldwide reputation for outstanding leadership and a defender of freedom has been shattered. Leaderless America wanders in a spiritual wilderness, shamelessly and repeatedly elects a government that squanders vast financial and material resources, and has become a worldwide negative role model that regretfully attracts as much attention as did the previous reputation for being a positive role model. People throughout the world still follow America’s downward spiral with as much gusto as they followed America’s upward climb to greatness. America’s influence extends far beyond its shores whether for good or evil. Without God, Americans are no better than anyone else. American exceptionalism arose not because Americans are exceptional but because God is exceptional. He still is! 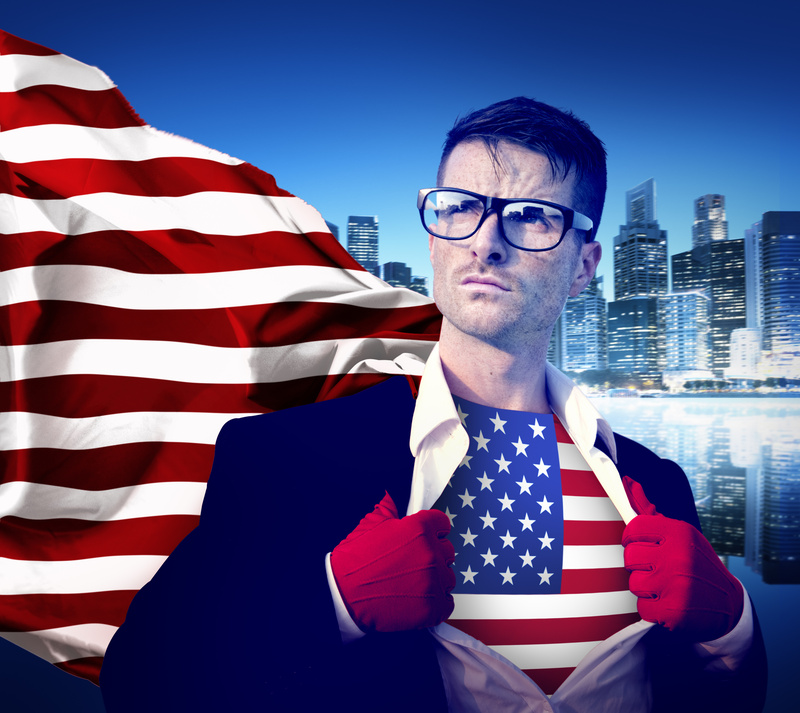 Does American exceptionalism still exist? You decide. If you lean toward, “no,” know that God is still exceptional. American exceptionalism can again become abundantly visible to the world only to the extent that Americans become once again willing to trust God and to love God. Are YOU willing to become part of it? Individuals of Judeo-Christian tradition and faith-based institutions can no longer be content to rearrange the deck chairs on the rapidly sinking American Titanic. The time to act is now—or explain our apathy on Judgment Day. Lloyd, this book needed to be out yesterday. Looking forward to reading it. Working hard to have it published as soon as possible. Pray for a publisher!